Spent the morning with Gav...total Dog whisperer! Looking forward to walking Willow rather than it being a chore. First class dog trainer, patient with the owners and kind to the dog. Boris only behaves when Gavin is about so maybe owners need to be told again what to do. 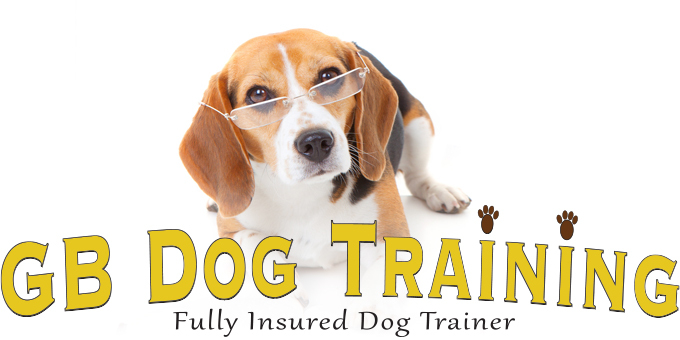 I would recommend GBdogtraining to everybody who has an issue with their dog's behaviour. Sorted my daughter's dog Herbie in no time and sorted Natalie as well. Absolutely fantastic...Can't believe how Gavin managed to get Herbie to be so calm around another dog within minutes!! He's been very anxious around other dogs for the past 5 years ever since he was attacked by another dog so for him to be walking alongside and touching noses with a completely strange dog within an hour was just incredible...Gavin also taught me that I need to change my behaviour with Herbie when he is around new dogs which I'll be practising and keep him updated! Cannot recommend Gavin enough - so patient, kind and calm and just brilliant with the dogs! Thank you!